This is my 237th night blogging. I started January 8, 2013 as a way to find my center, still my mind, communicate my thoughts for both myself and others. My type of blogging is a bit of an ironic thing...you are speaking from the heart, writing for yourself and yet love the fact that others are reading and commenting. It is a strange twist...checking the number of hits on the site and wondering if another topic would have sparked an increase in readership. Frankly, I have written about everything...life, experiences with having a son with a disability, experiences with a daughter moving away, travels, love, and occasionally math. A variety of topics to cover a variety of readers. Ultimately, I know that I am not writing for others, but knowing that I am reaching others make me feel good. I have spilled my heart, fears, concern, and joy...it is indeed the therapy that is good for me. I love to write...to form my thoughts and put them down in a place that I can re-read again and again is amazing. Blogging...a way to reach out and touch others, some I know, and others I do not. I am part of a bigger community of writers and readers. 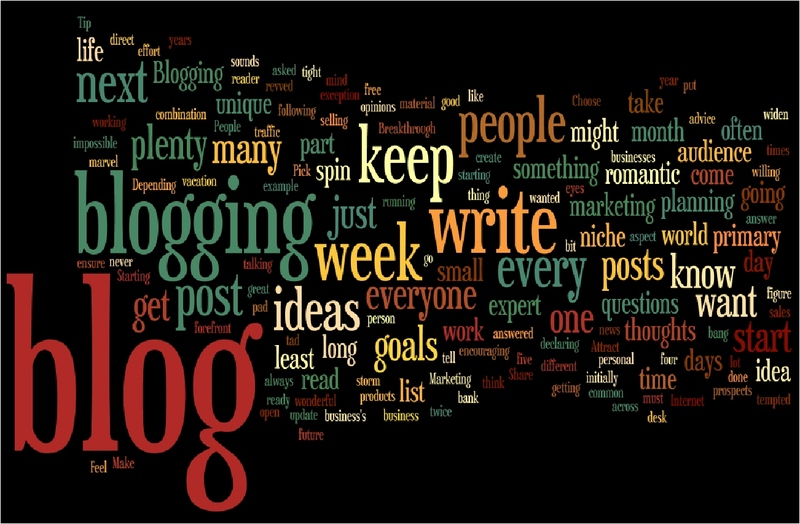 I am a part of something bigger...a blog-nation.